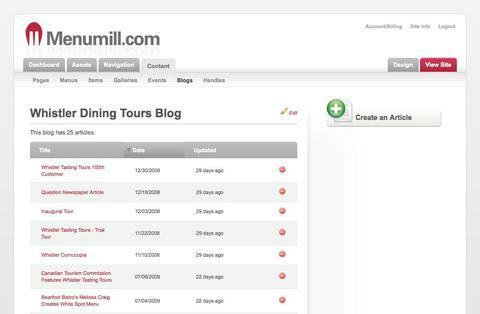 With our blogging tool you can post reviews, press releases and the latest restaurant news. Trivial or breathtaking, your customer will appreciate knowing the latest information. Nothing builds a strong customer base like communication. Let them know what’s going on.